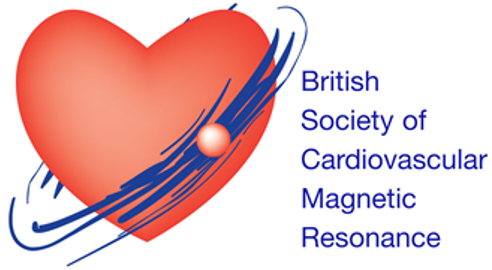 The 5th BSCMR Annual Meeting was held on 24 March 2010 at the UCH Education Centre, London. The final programme for the meeting can be downloaded here. Links to recorded talks are available below.